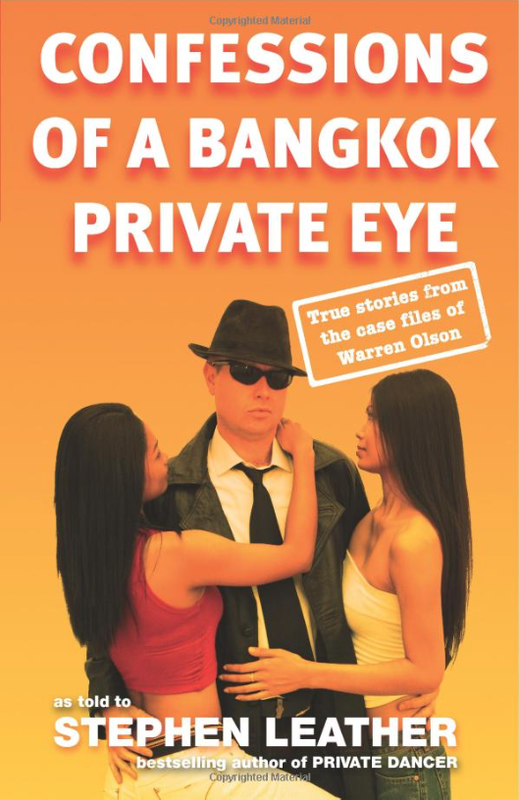 “Confessions of a Bangkok Private Eye” published in 2006 for me by Monsoon books, was a compilation of just some of the many cases I investigated, as the founder of the Bangkok based Investigation Agency, Thaiprivateeye.com. I was fortunate to have renowned author Stephen Leather fictionalise [to protect the innocent and the guilty] and indeed bring to life, some of those cases, and the people involved. It was in the early 1990’s, somewhat by chance, that I founded what was then a struggling agency. A decade later, in a decision parents will understand, I decided to give up dodging bullets, bar girls and bourbons, and return to my native New Zealand, for the wellbeing of my beautiful young daughter Natalie. During that time, I not only investigated many, many cases, but also along the way, came to have a very close understanding of Asian ways and methods, and in particular, Thailand’s unique traditions and customs and the amazing cultural heritage of the kingdom. 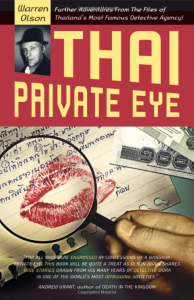 Now days well settled back in New Zealand, a number of factors have influenced me to write ‘THAI PRIVATE EYE’ . 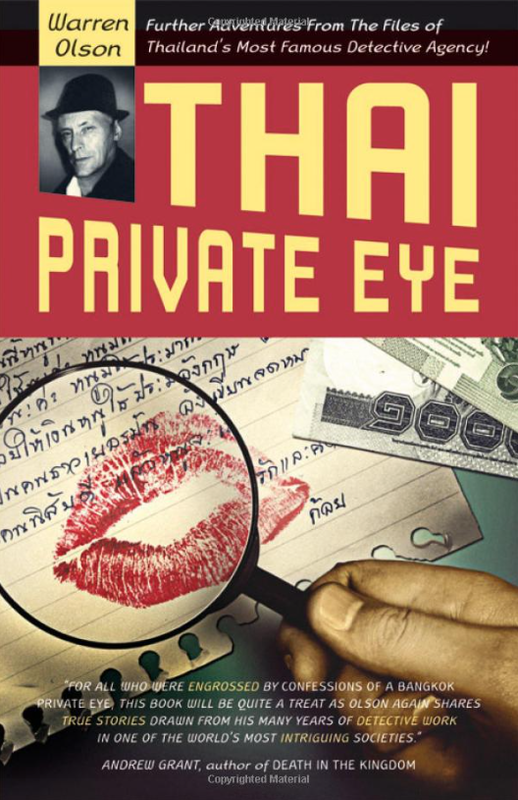 Firstly, the way that ‘Confessions of a Bangkok Private Eye’ was received, and the feedback from that, which was most encouraging. I was certainly surprised by the range of readers the book attracted, and it seems to have appealed to far more than just travelers stuck in airports or Hotel rooms around S.E. Asia.